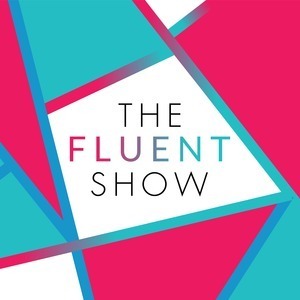 The Fluent Show: Can You Decide Which Languages To Kick Off Your To-Learn List? 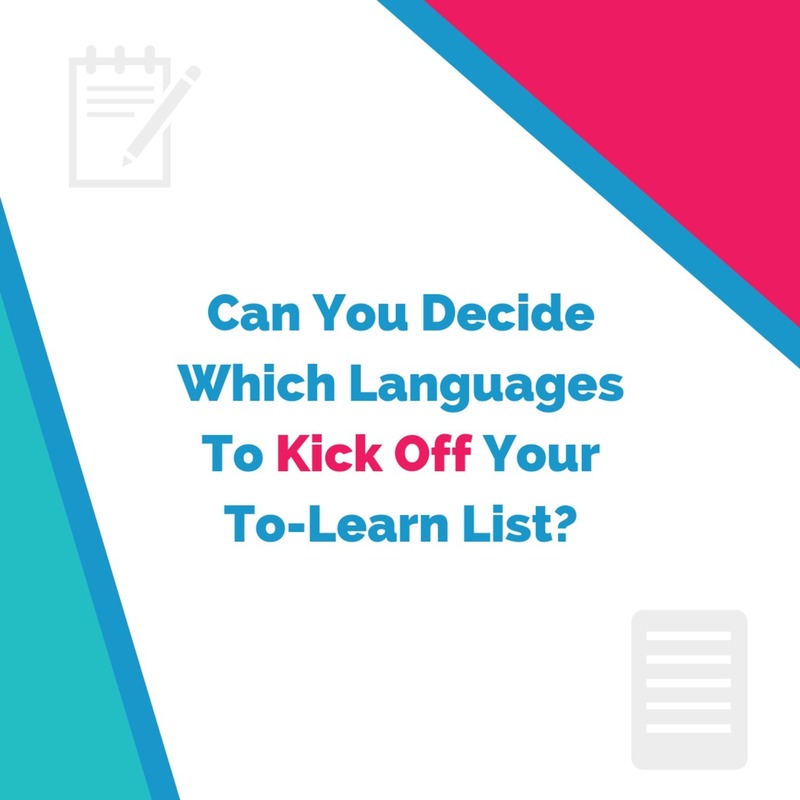 Can You Decide Which Languages To Kick Off Your To-Learn List? Every other week on the Fluent Show, I answer your listener questions. Do allow yourself a dabble in some languages and choose only one or two big focus languages every year, or even for several years. 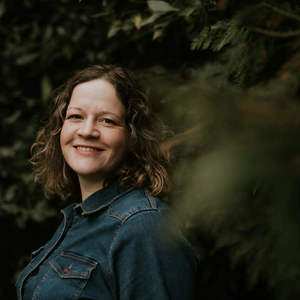 Your reasons and useful/practical considerations can always vary so of course it’s ok to focus on the languages that are most relevant to your life right now. Take the risk of having to re-learn a language and that means, yes of course it is ok to let go of some languages. Follow the answers you indicated in your question. You 1) want to focus deeply on a small number of languages 2) want to give priority to languages that feel relevant for the future 3) want to focus away from languages that are not relevant to your current goals. All three of these goals are more than legitimate, and can give you a more simplified bucket list. Thank you to Jo-Anne for this episode introduction.